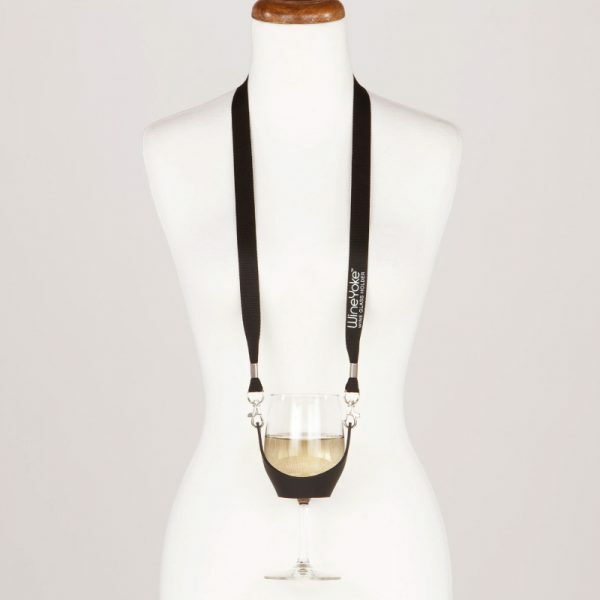 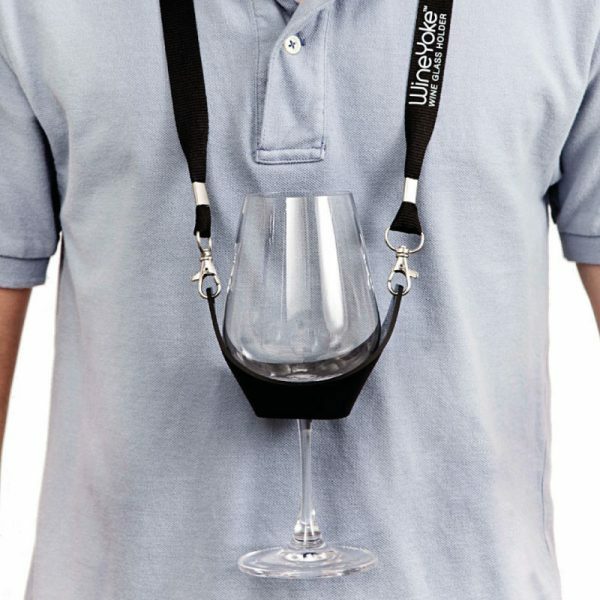 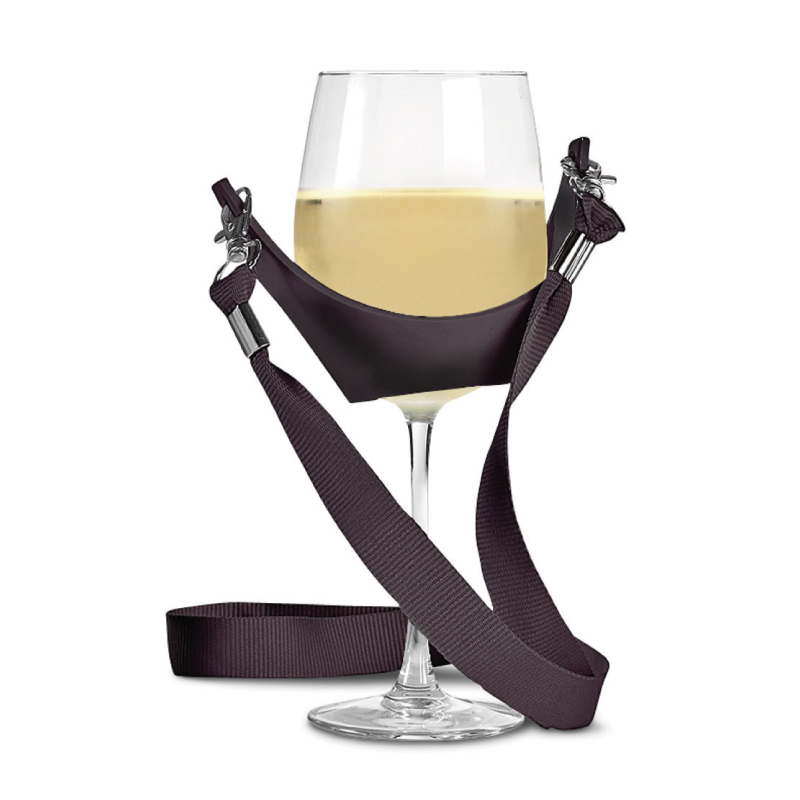 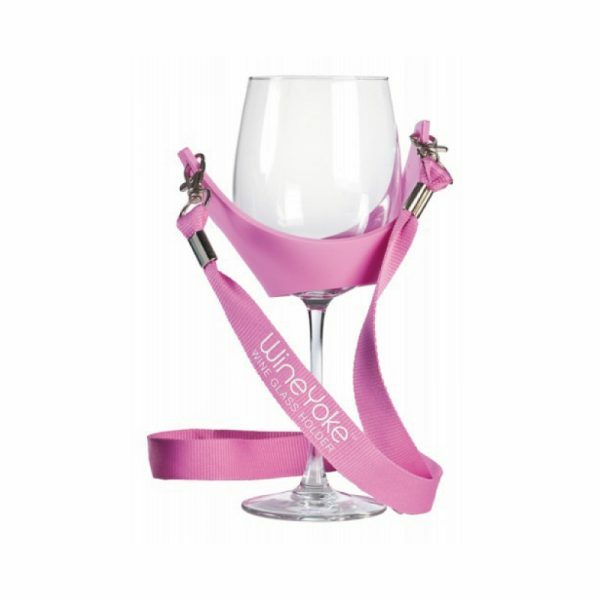 Made from a slip-free rubber the Wine Yoke keeps hands free for recording those essential tasting notes. 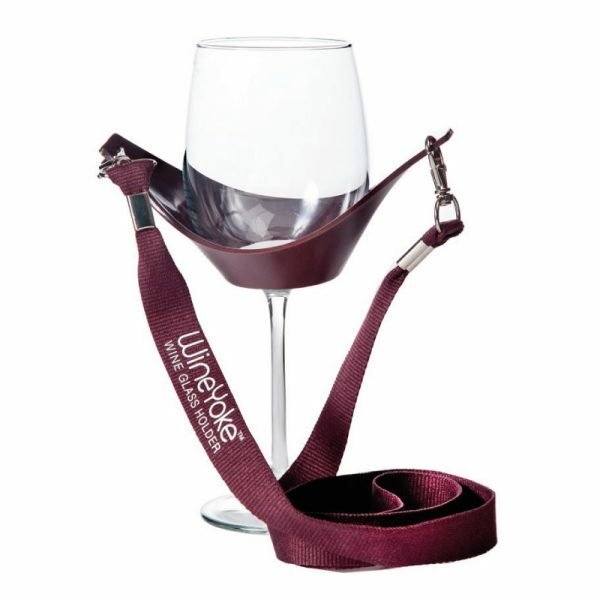 A memorable goodie bag giveaway. Custom print in your colourways.